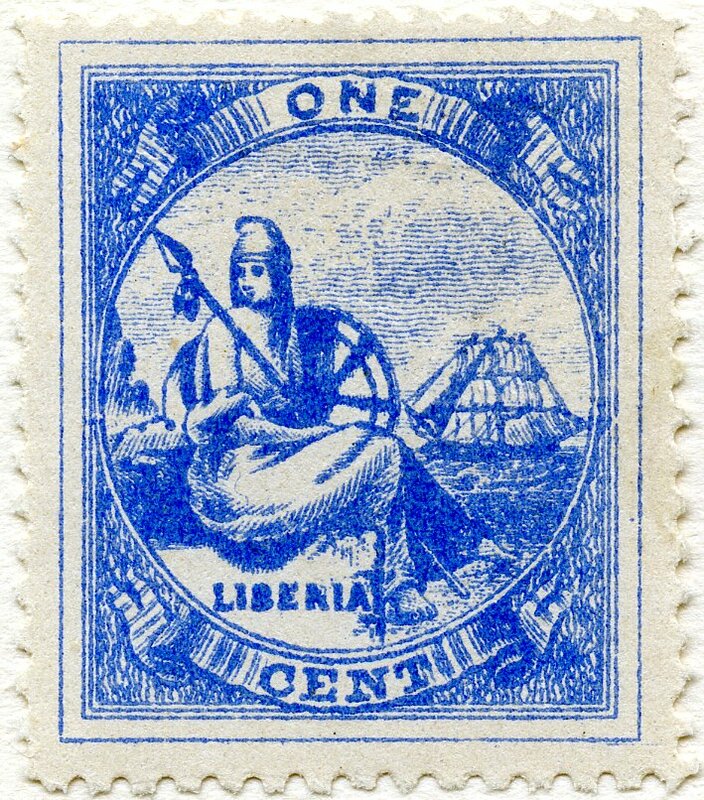 lithographed from line-engraved dies by Dando, Todhunter & Smith, London, on unwatermarked handmade thick, grayish-white paper perforated 11 to 12; stamps were printed 1½ to 2 mm apart, without outer frame line except the 12c value which may show traces of dividing lines on one or more sides. 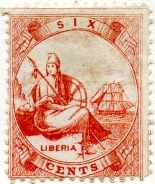 lithographed from line-engraved dies by T.F. 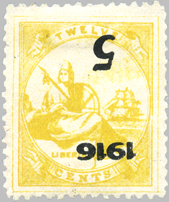 Todhunter, London, on two different types of unwaterwarked paper, perforated 12 and 11: 1.) 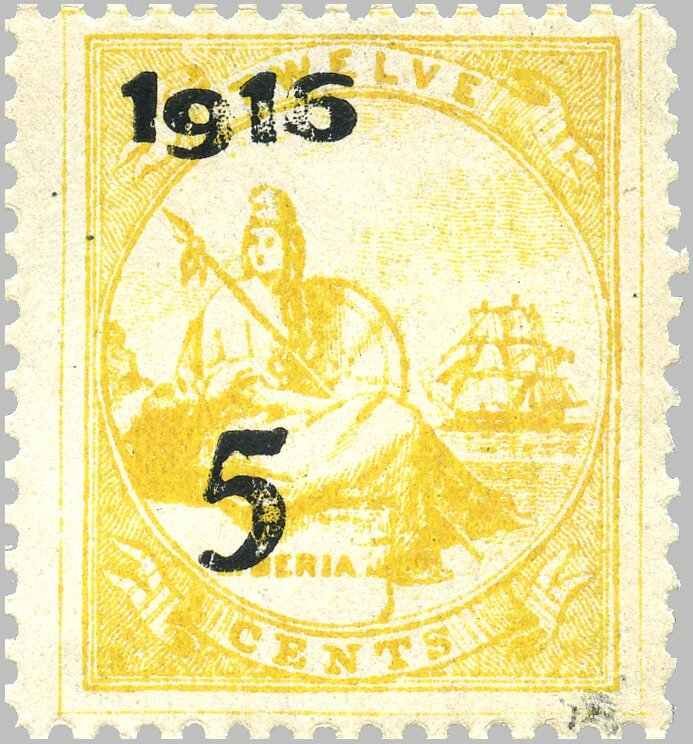 medium yellowish wove paper with vertical mesh, and 2.) 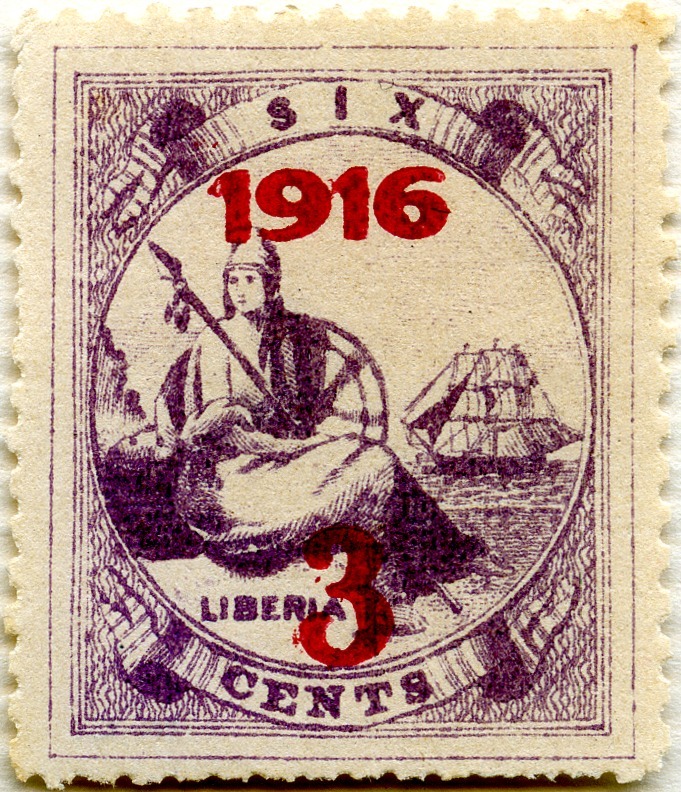 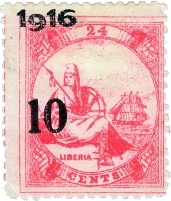 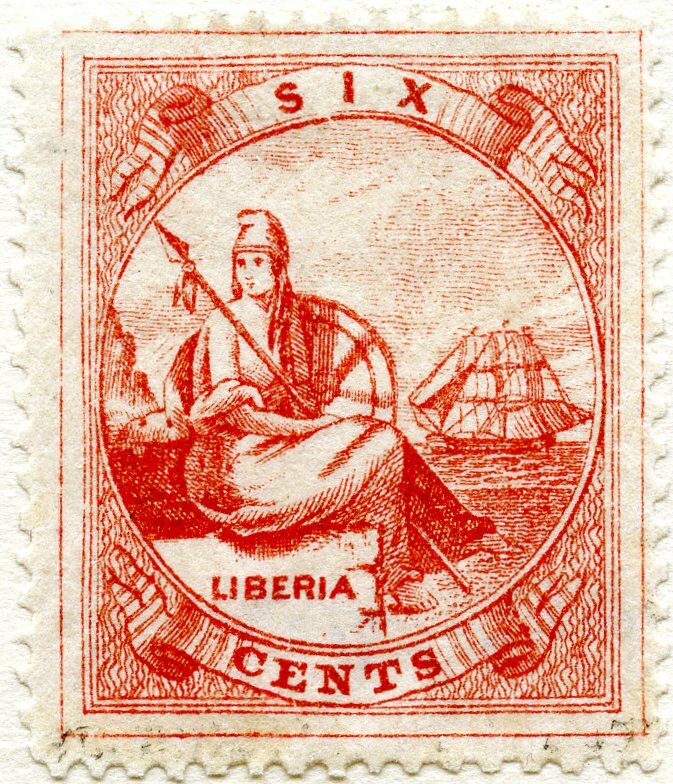 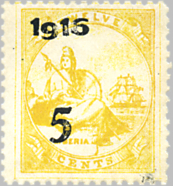 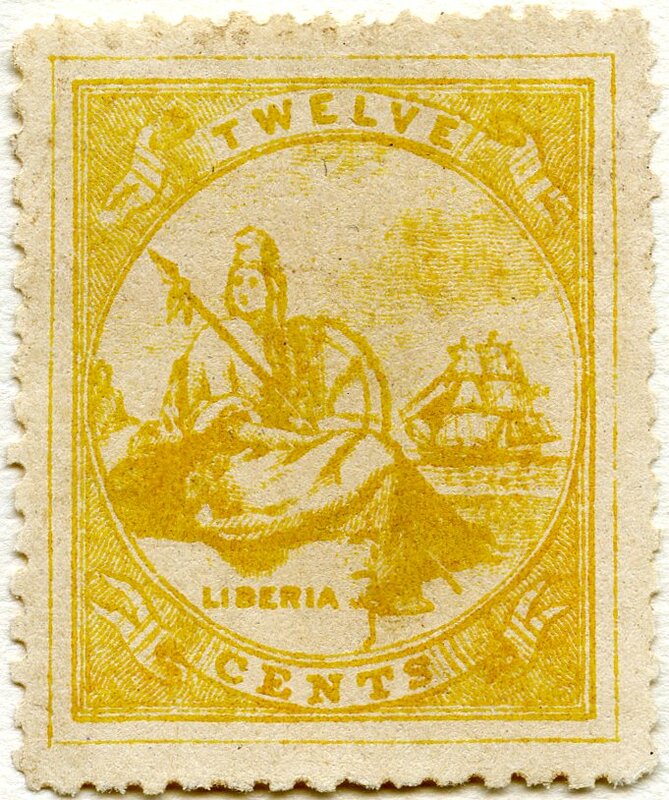 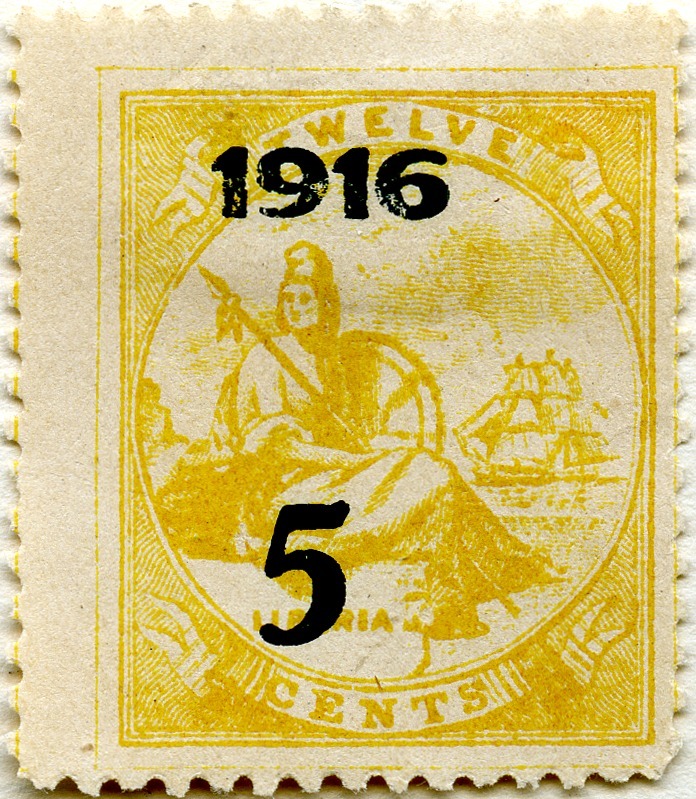 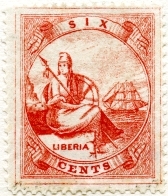 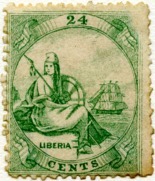 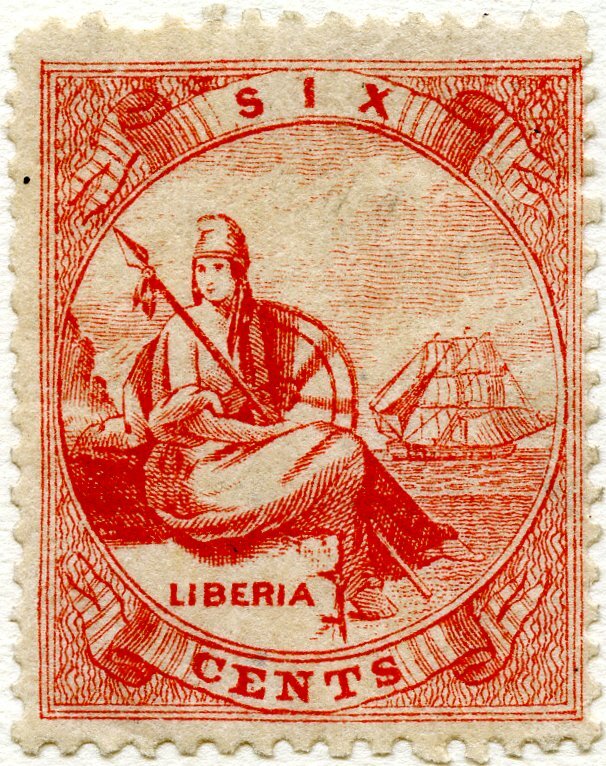 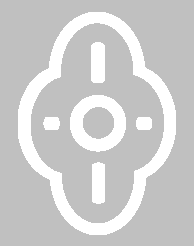 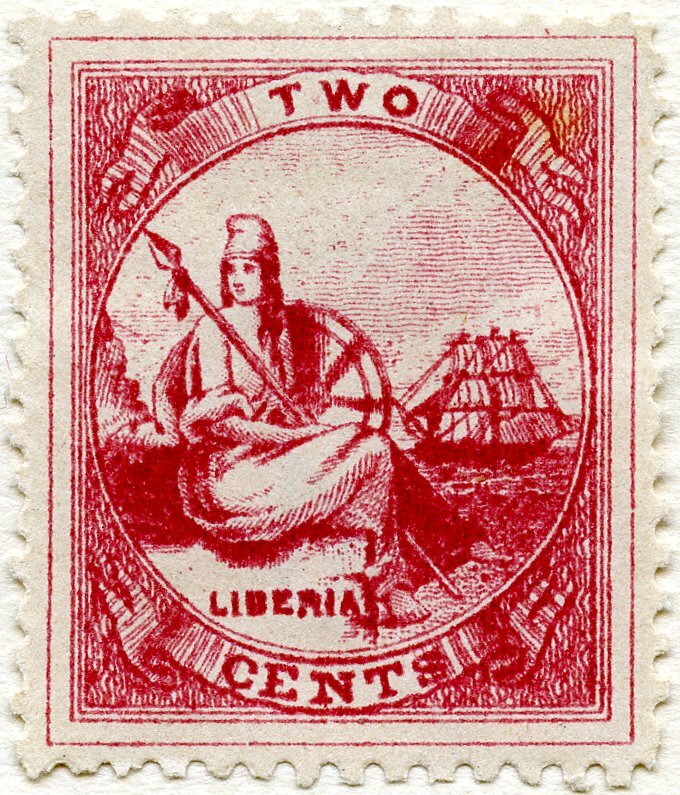 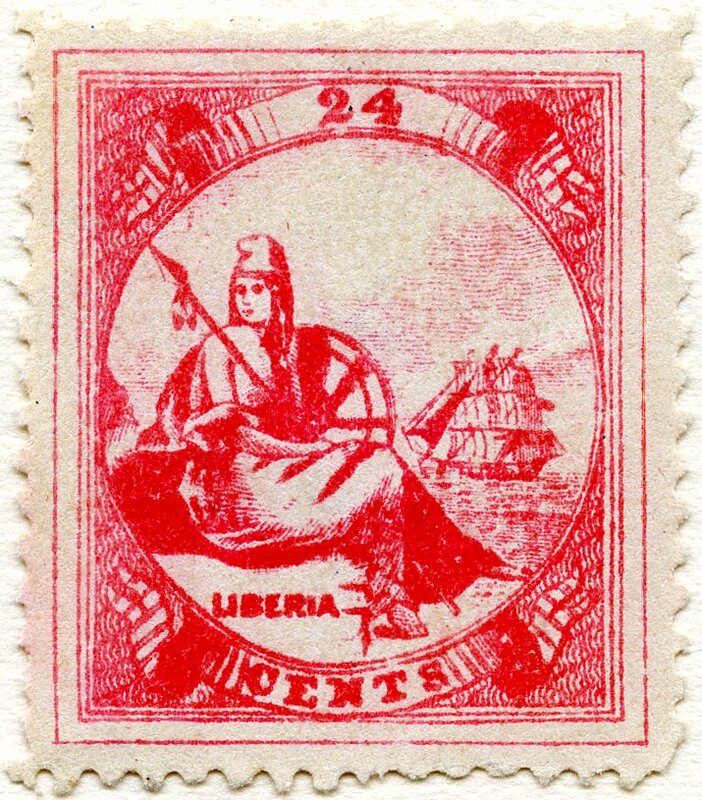 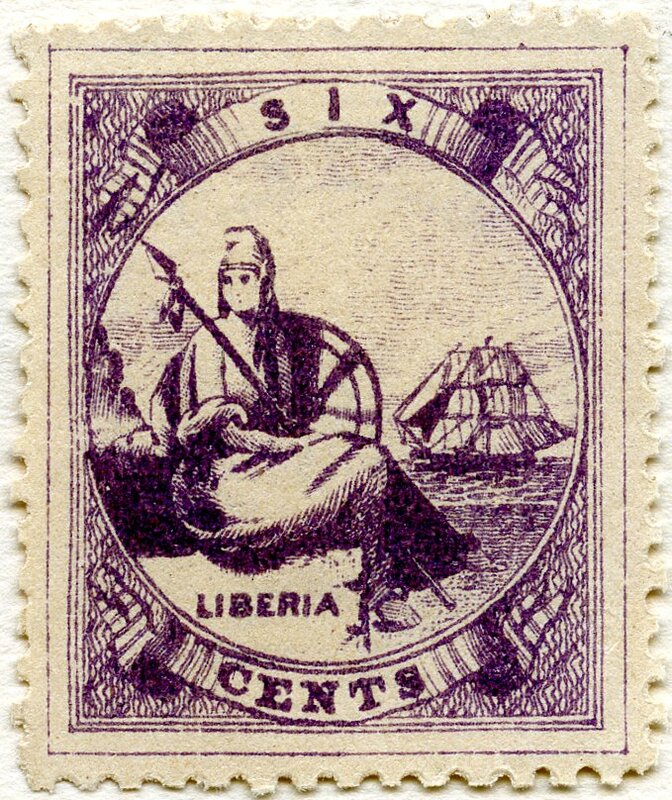 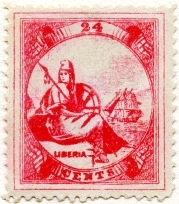 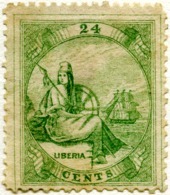 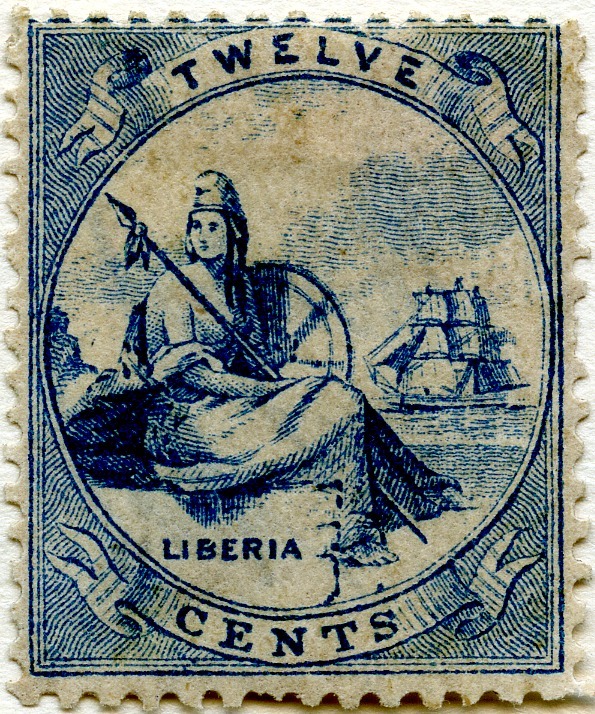 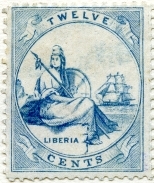 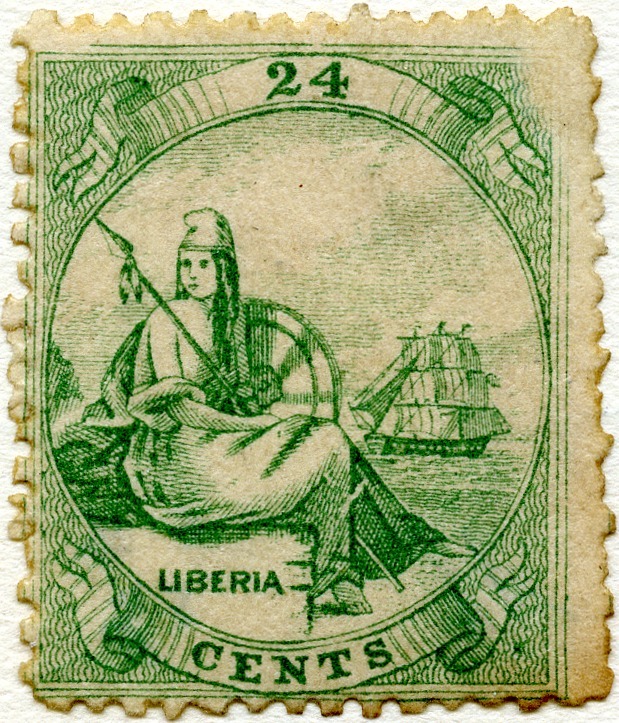 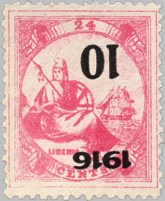 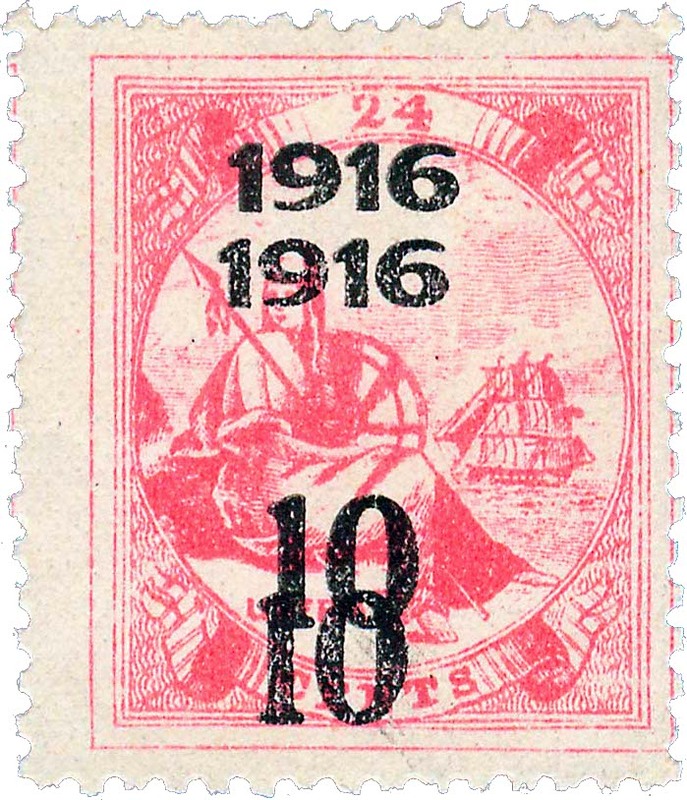 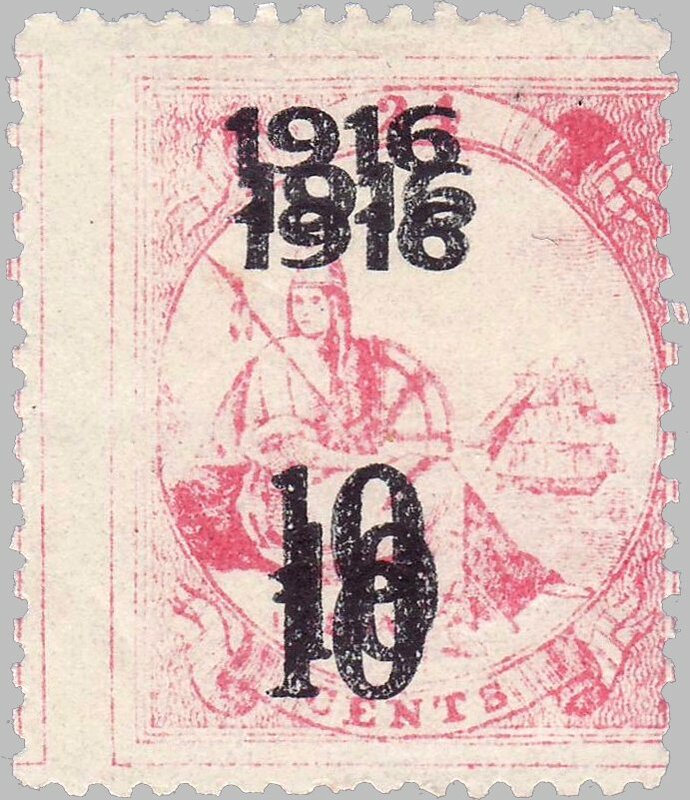 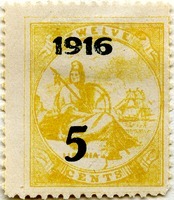 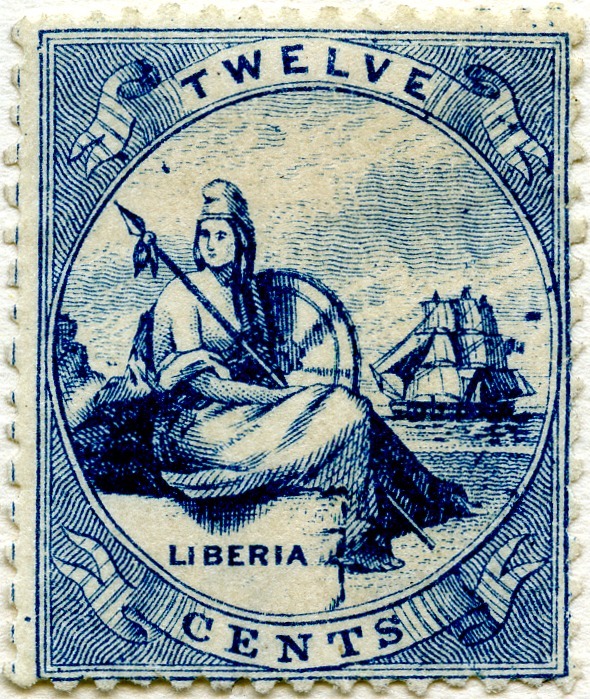 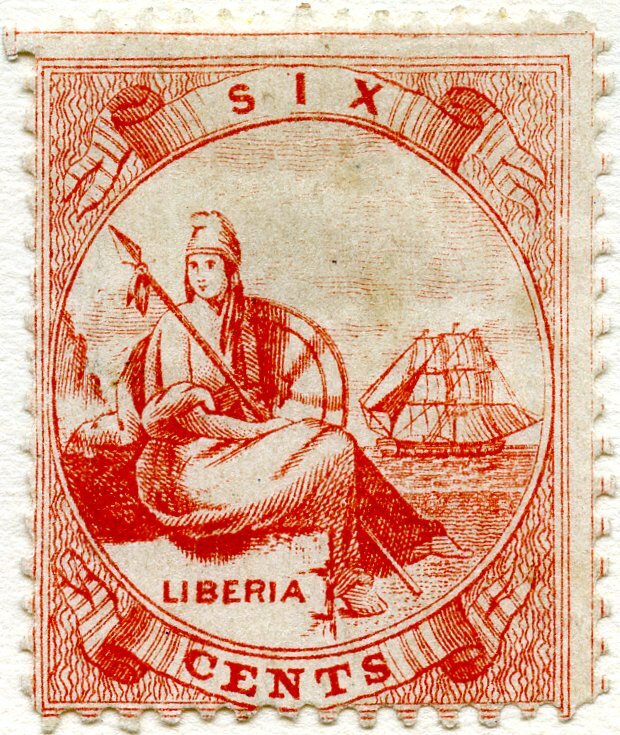 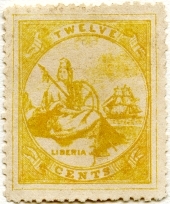 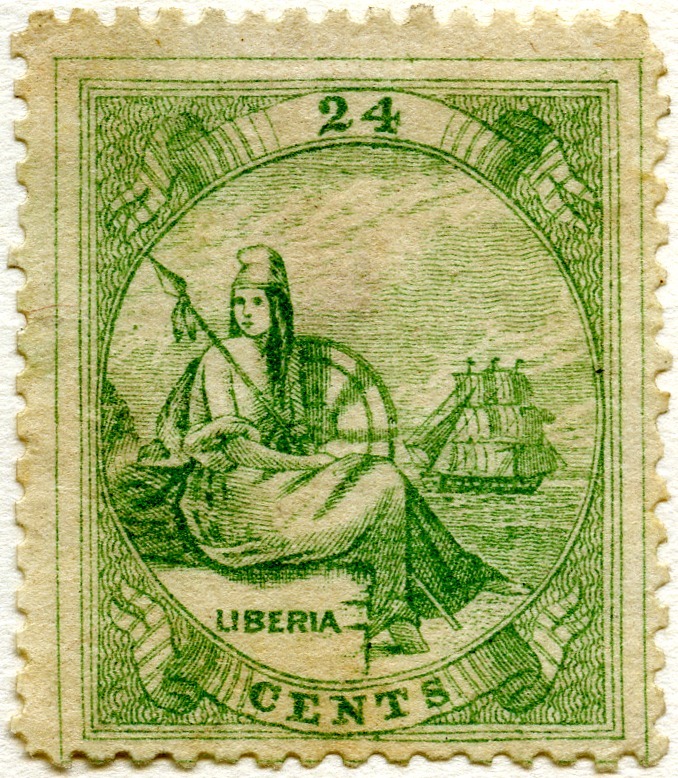 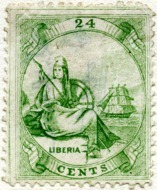 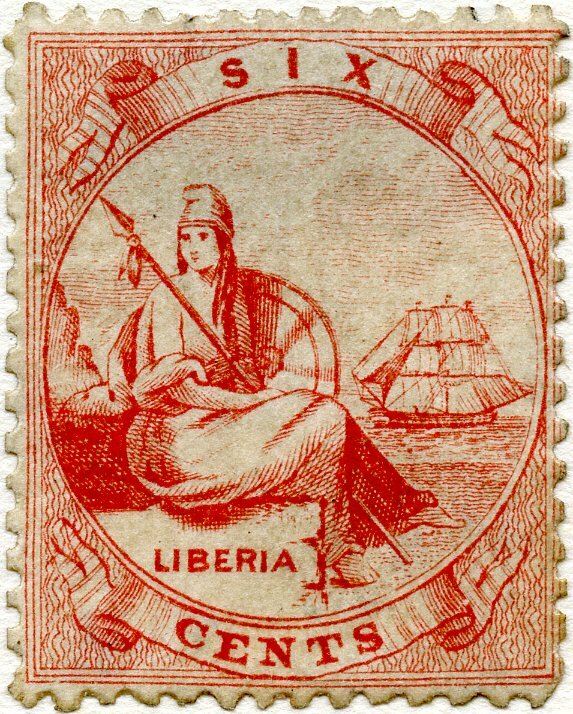 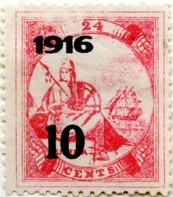 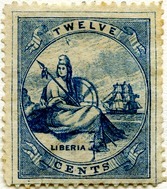 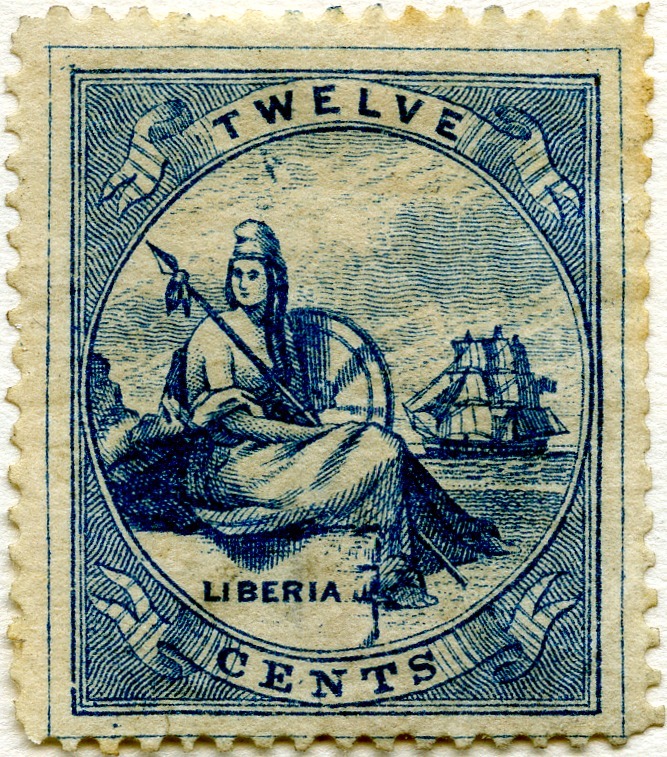 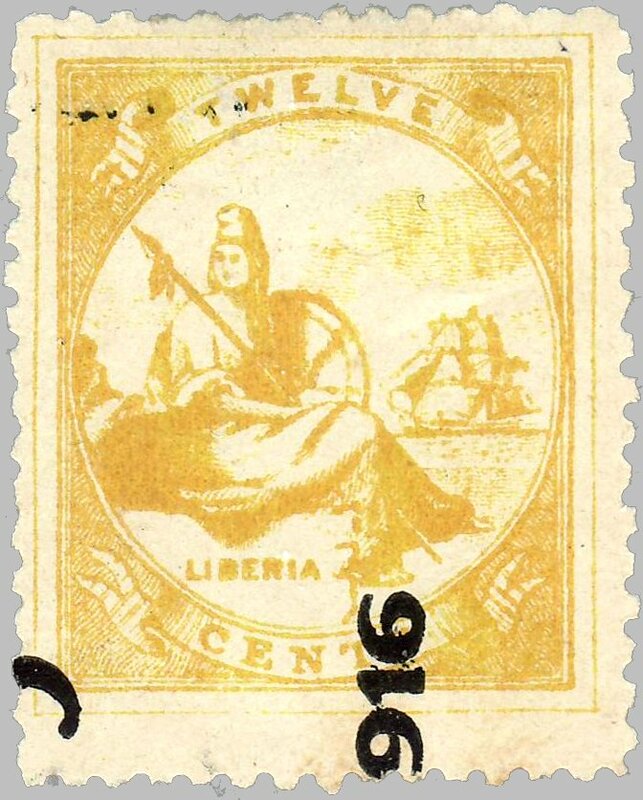 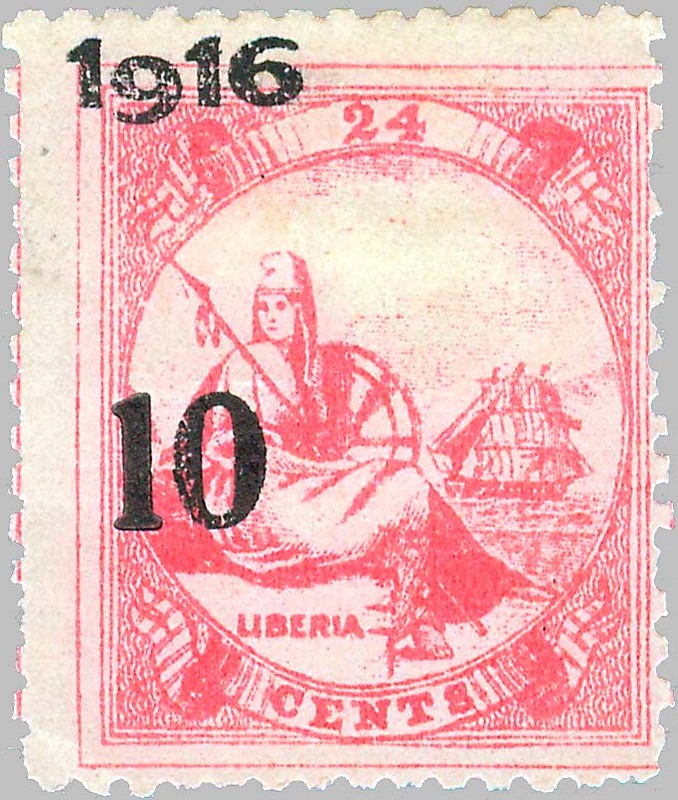 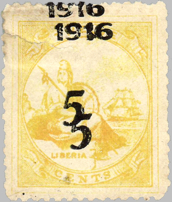 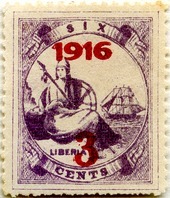 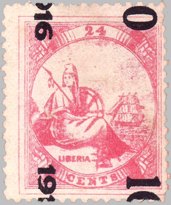 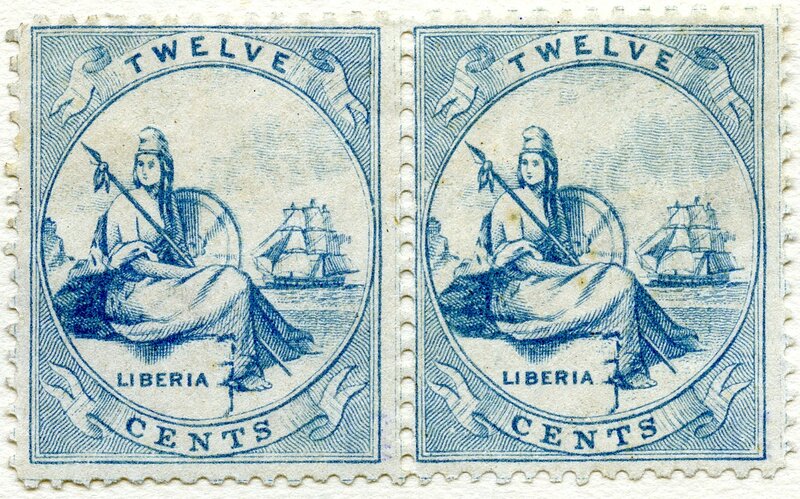 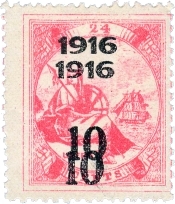 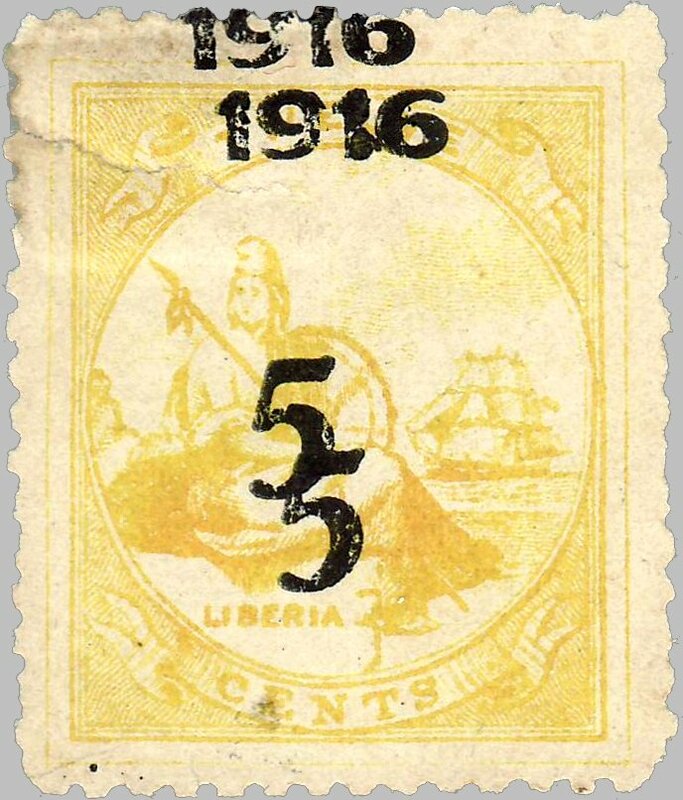 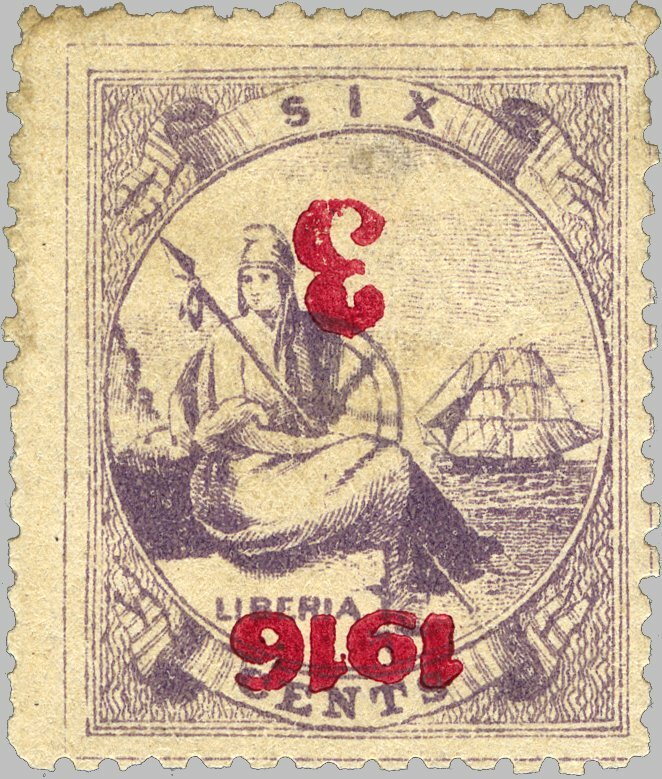 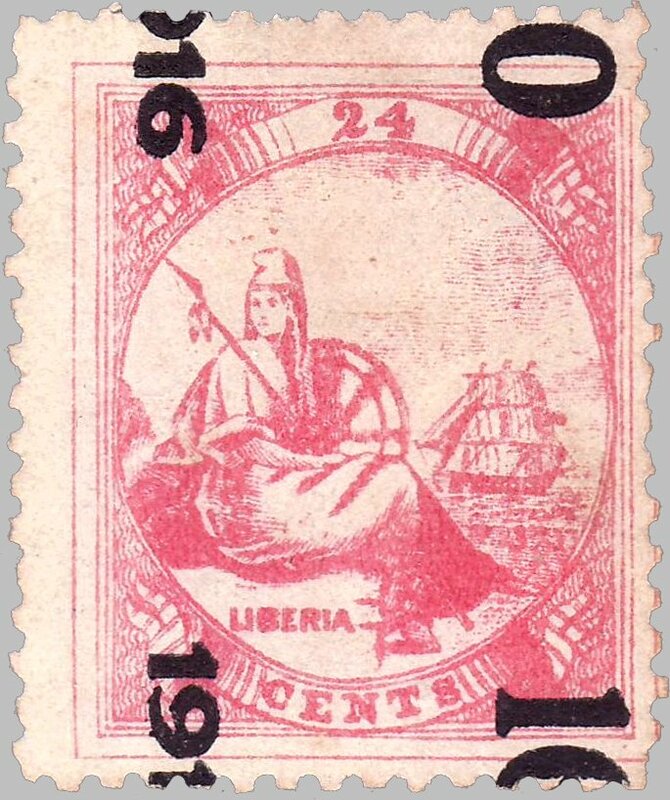 medium grayish to white wove paper; printed with extra frame line around each stamp at a distance of about 1 mm, and about 4 to 6 mm distance between stamps (i.e. 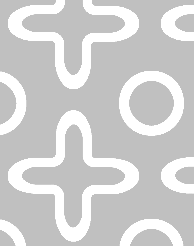 ~3 mm between their outer frame lines). 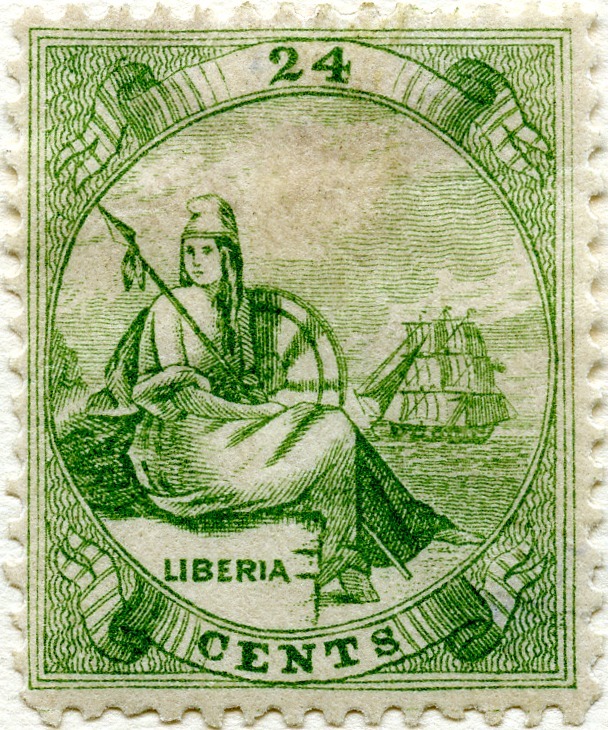 lithographed from line-engraved dies by T.F. 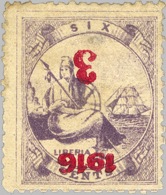 Todhunter, London, on unwatermarked and very thin white wove paper perforated 12; also on silky paper (very rare); stamps printed with extra frame line like second transfer, but only 2 to 3 mm apart, so that the frame lines almost run together and single stamps sometimes appear to have a double line on one or more sides. 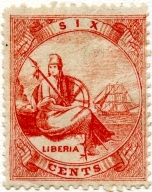 lithographed from line-engraved dies by T.F. Todhunter, London, on unwatermarked medium white wove paper perforated 11 and 12; stamps were printed 2 to 2½ mm apart, without outer frame line; similar to first transfer, but on softer and thinner paper. design like previous issue, but in new colors and supplementary values; lithographed by T.F. 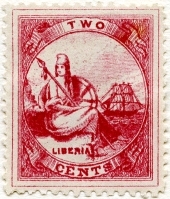 Todhunter, London, from dies prepared by D. Feldwick, and printed on unwatermarked paper perforated 10½ with extra frame line like second transfer of 1864.